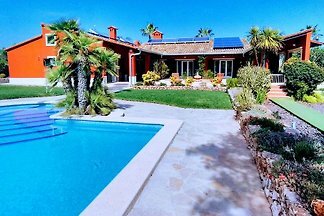 On a garden plot of 3,000 square meters is available as a guest with a total area of ​​around 300 square meters, and an additional 100 square meters, partly covered, terraces. 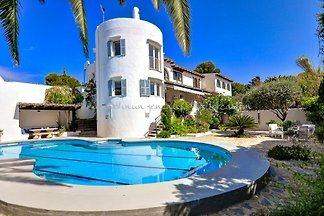 In Ca'n Jordi you will find the charm of an old Mediterranean Finca, connected with today's modern conveniences of modern technology. 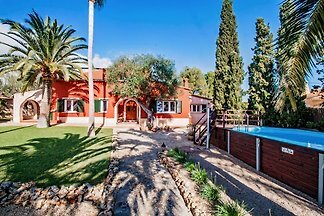 This finca with large garden and private pool is located in Cales de Mallorca and invites up to 9 guests to spend quiet holidays near the beach. 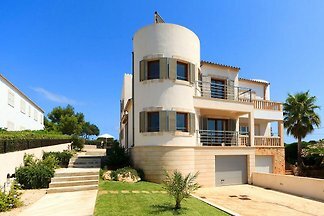 Rent successfully your holiday flat or holiday home in Cala Murada in only 20 minutes !